Lindy joined the RED Team after working as a Buyer’s Agent for high producing teams in the Metro East. She knew the RED Team was a great fit as they represented the integrity and transparency she values in the industry. Clients appreciate Lindy’s genuine nature and candor. Her client’s best interest is always her #1 priority. She shows this by her patience and expert guidance throughout each real estate transaction. 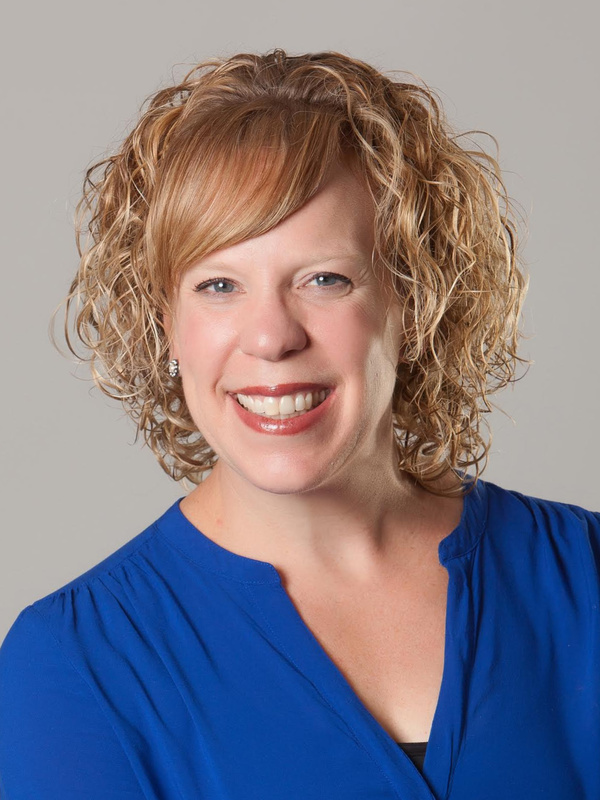 Lindy was born and raised in Illinois and attended The University of Illinois Champaign-Urbana where she graduated with a Bachelors in Food Science and Human Nutrition and a Master’s Degree in Health Communication. Lindy spent 15 years in the healthcare industry and the skills developed there were advantageous when she transitioned to real estate. She understands the importance of listening and asking questions to best understand a client’s needs. Then and now, her focus is on providing the best customer service and communication possible. Lindy is a Realtor as well as a Military Relocation Professional (MRP). Her goal is to identify the individual needs of military members transitioning to and from Scott AFB. She successfully utilizes technology with remote military clients, giving them the flexibility to shop for a home remotely prior to their arrival at Scott AFB. Lindy and her husband relocated to the Metro East Illinois area on assignment to Scott AFB with the Air Force. They have lived in O’Fallon for nearly 10 years and enjoy raising their two daughters within the community. Lindy and her family are proud to support the successful District 90 and OTHS Band Programs. In her free time, you can find Lindy in the water scuba diving or boating. Her family finds the proximity to St. Louis activities and restaurants a bonus of living in the area. Lindy knows the ins & outs of living in the Metro East and looks forward to guiding you on your home buying or selling journey. Give her a call today!